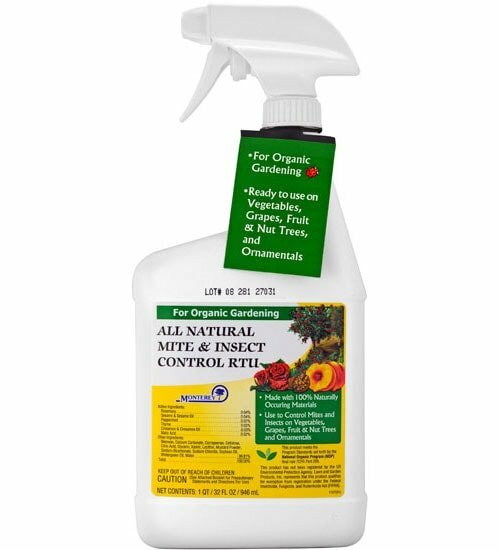 Produced according to the National Organic Program (NOP), Monterey All Natural Mite & Insect Control is a unique blend of 100% naturally occurring ingredients that is effective against all stages of mites and pest insects. 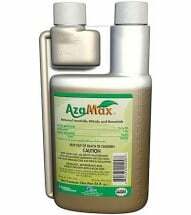 Provides rapid knockdown and residual control of spider mites, whiteflies, aphids, scale, mealybugs, leafhoppers, caterpillars and many more. May be applied any time during the growing season up to the day of harvest on crops. 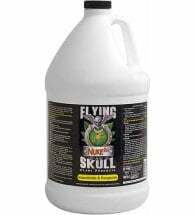 Non-phytotoxic — will not injury indoor/ outdoor plants when used as directed. Ideal for organic gardening! 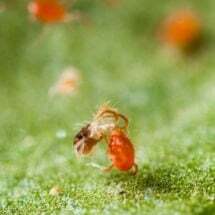 Thoroughly spray all plant parts, including the undersides of leaves, when insect pests arrive. 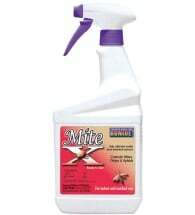 Use on a weekly basis until mites and insects are under control. This interval may need to be shortened during severe infestations.